I was delighted to find several years ago that there’s a thriving WordPress community in Nepal. Via Slack I got to meet Sakin Shrestha, and learned all about what their group is doing in Nepal to create jobs and keep the Nepali from having to leave the country to find work. I recently found out that Sakin is finding a new way to give back to his community: opening a kindergarten. In order for any country to grow strong it has to have good education for its children, and Sakin is working to make that happen. Read about how the Nepali WordPress community is working to build their own country. 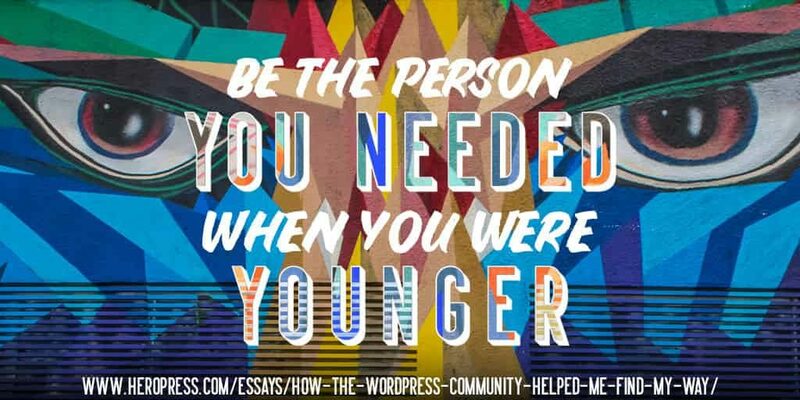 The post Giving Back In Your Own Community appeared first on HeroPress.